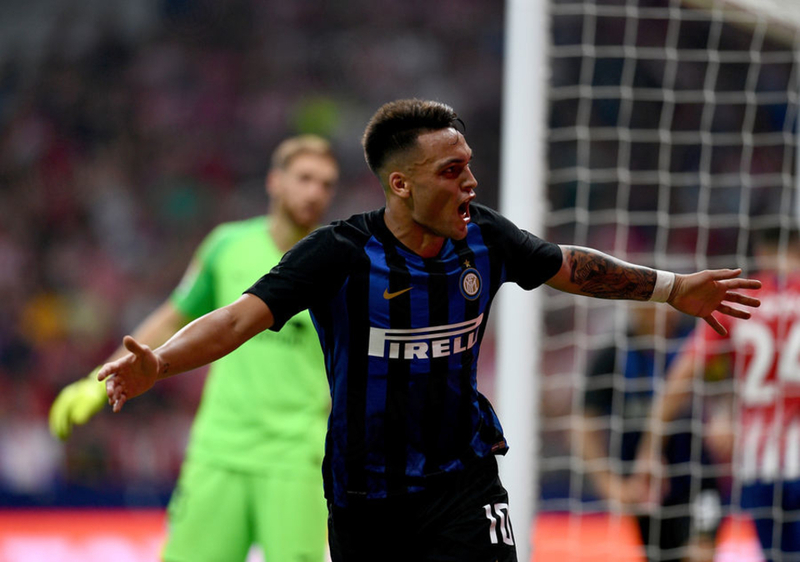 Inter have never had any doubts that Lautaro Martinez would not be a success with the club, at least according to a report from Corriere dello Sport. On Saturday, the 21-year-old scored the winning goal for Inter away to Parma which was his first strike for the club away from home. 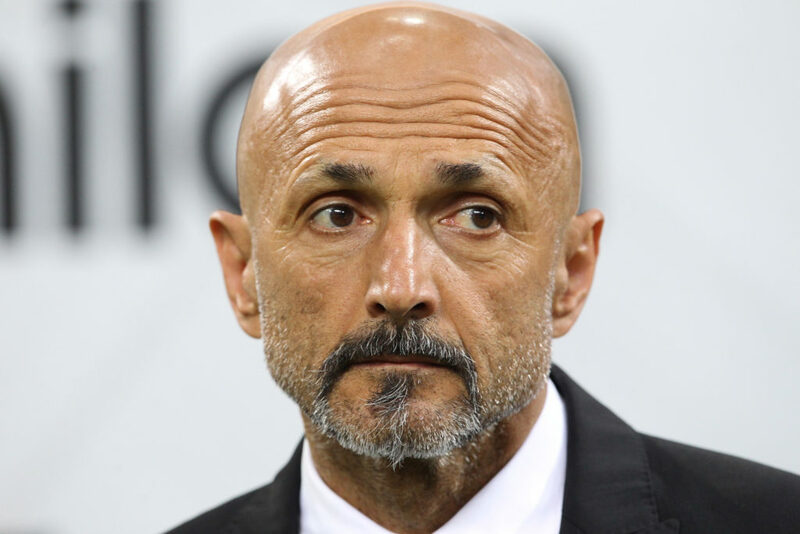 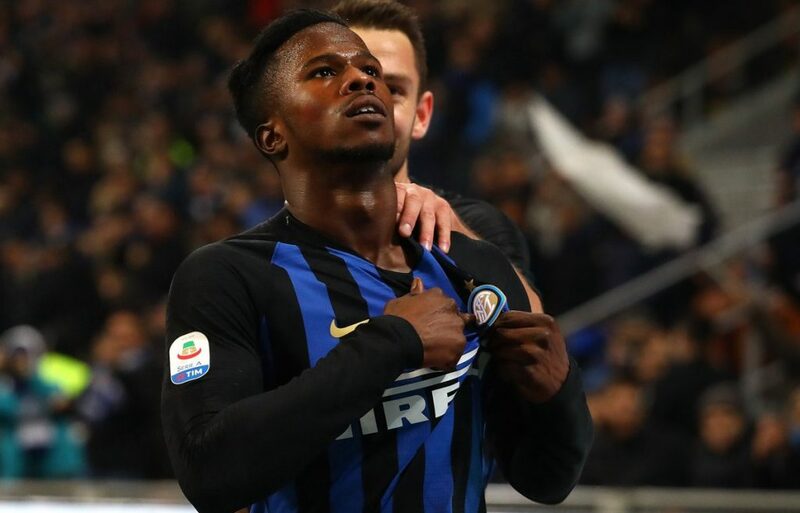 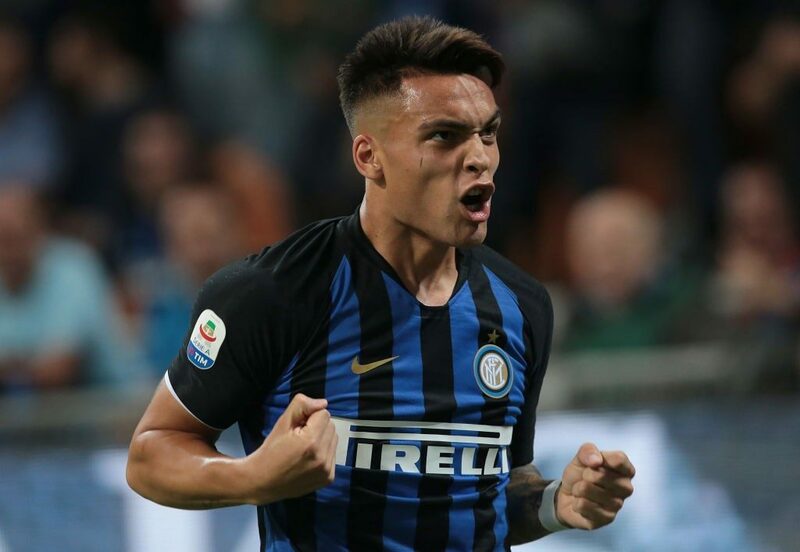 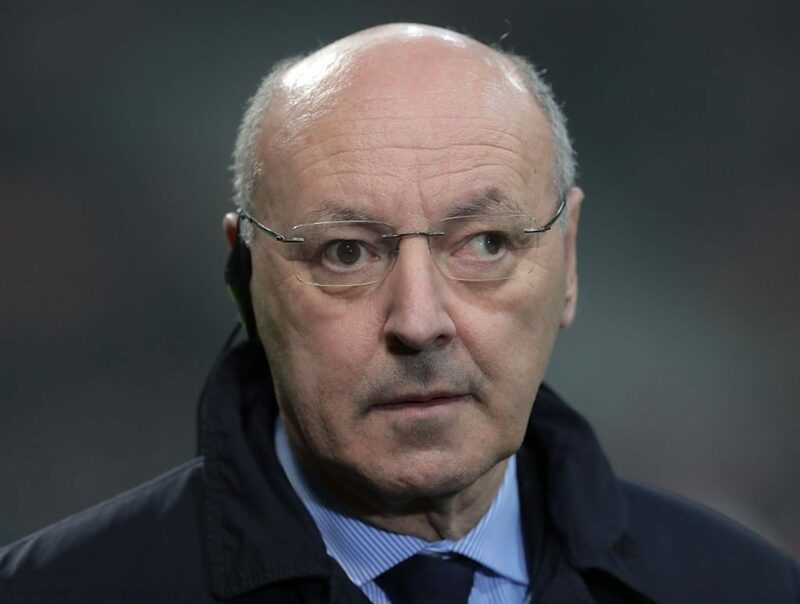 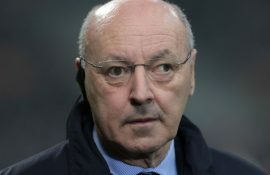 In addition to allowing Inter to solidify their place in the race for Champions League football next season, his goal confirmed just how good an investment he has been and at no point in January did Inter consider loaning the Argentine starlet out, the report states. 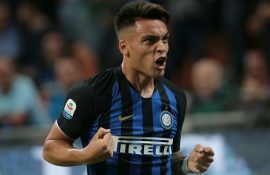 Some fans were beginning to compare Lautaro Martinez to flop Gabriel ‘Gabigol’ Barbosa but with his sixth goal of the season, he is doing well to distance himself from the comparison. 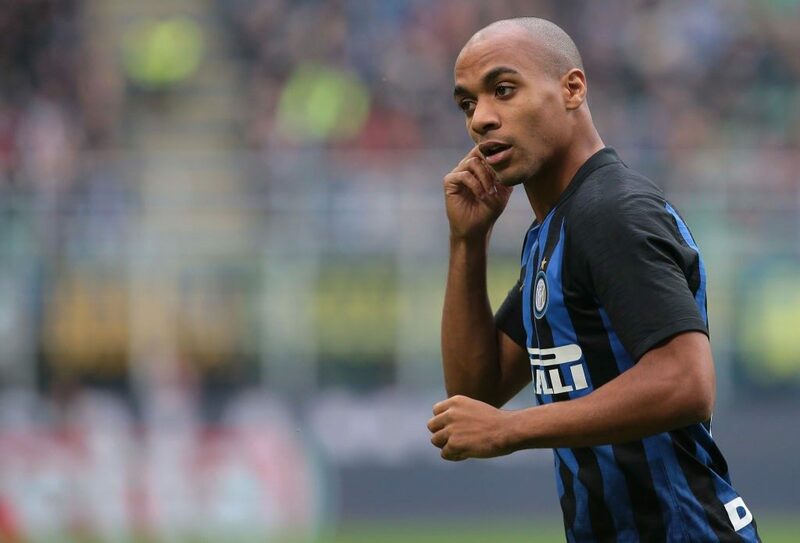 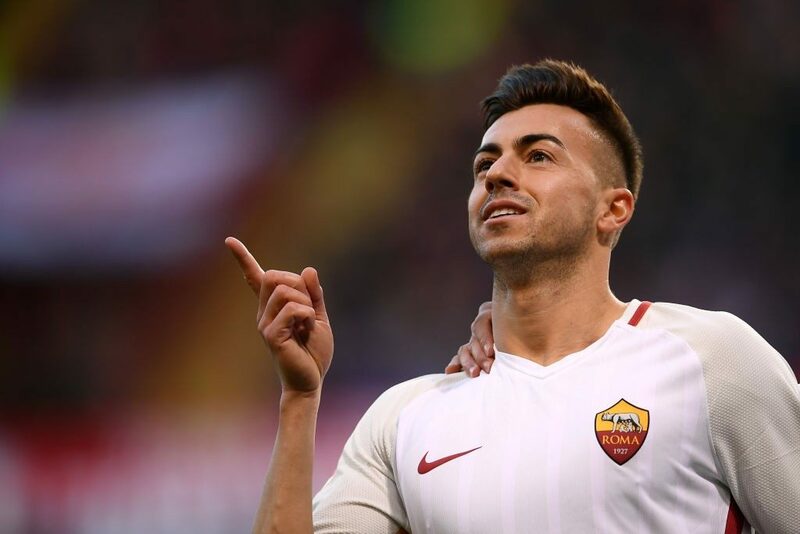 He has struggled to nail down a place in the starting eleven due to the one-striker system that Inter play but despite this, there is no reason why El Toro can not be counted upon, the Rome based newspaper believe.